Welcome! this is my first farm build! (yaa)Glad you took the time to stop by and check out my PMC upload thanks! 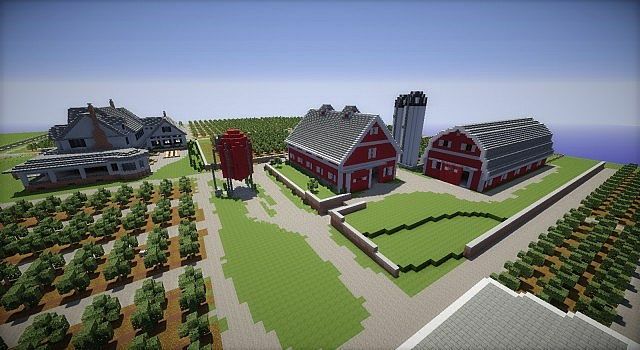 This build is pretty Self-Explanatory its a orchard with a farm. 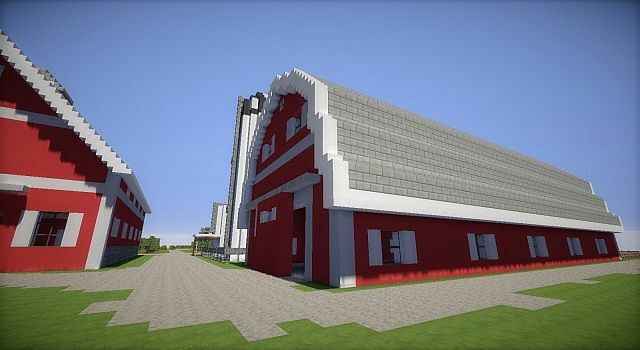 I built this because i live on a farm so nothing like buildings,city things.Just THE BEST COMPLETE MC farm ever ill say! 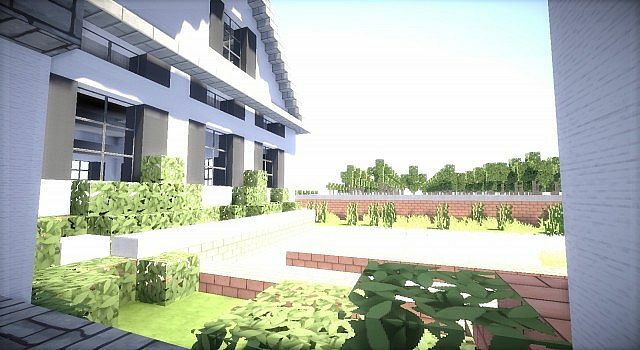 what is the resource pack and could you send it to me? Any way we could get a blueprint or schematic of the buildings? 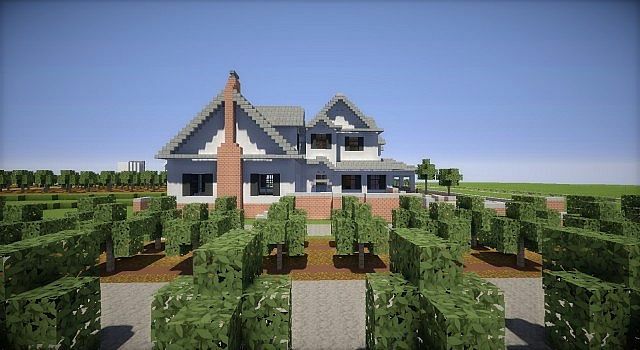 would love to do a recreation of your build. 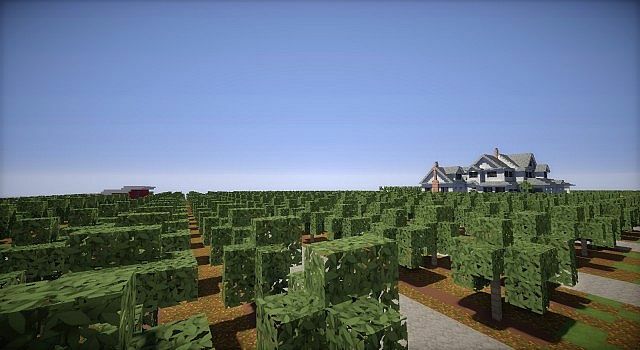 Hi, I have to admit I’m new to Minecraft on PC (well Mac to be honest) either way would someone explain to me how I can either download the map, or something, because I really want to explore this farm. Thanks for the help. Is this a schematic or a world save? Rars work just fine. Nothing wrong them. You just need winrar or 7-zip to extract them. If you are on a Mac, all you have to do is install The Unarchiver, it turns almost any file into a zip folder. 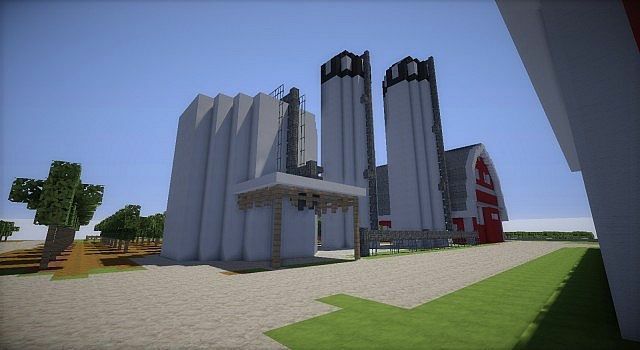 Great job, this looks like the farm that I live on in Ohio. Go Bucks!!! !